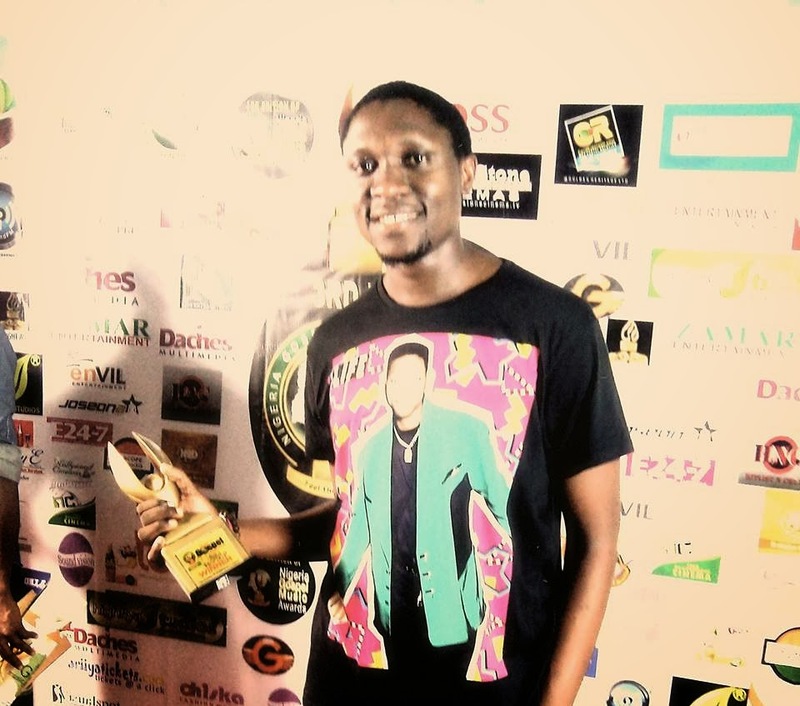 Music producer, rapper, singer/song-writer, IBK Spaceshipboi wins first Nigerian Gospel Music Awards. IBK states, "Just won the award for Best Gospel Hop/Rap in the Nigerian Gospel Music Awards 2013. I say a Big Thank you to God Almighty, my wonderful family, and everyone else that has supported and believed in my dream to get positive messages out there via music and inspire earthlings to fulfil their destiny." I COME IN PEACE album. The single was also chosen for one of the categories at the recently concluded awards show. I COME IN PEACE is IBK's debut album Check it out on ITUNES and SPINLET . The Nigeria Gospel Music Awards (NGMAwards) is an annual event instituted by The Academy of Gospel Music in Nigeria to encourage gospel artistes in Nigeria who have used and are using their God given talents to promote and spread the gospel of Christ Jesus across and beyond the nation.